Shizen Ramen - Definitely the Shiz! 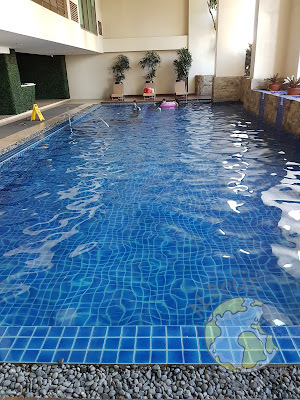 It was not a normal weekend as me and three other members of the sexiest blogger group on the planet did a staycation at the KL Tower Serviced Residences for one night. They have a variety of rooms to choose from and we were lucky enough to get the One Bedroom Premier which is 75 sqm. 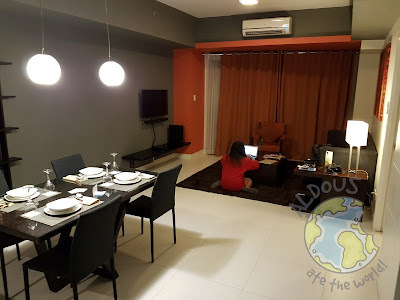 For one night, its rate is P11,000 which is a good price because it is in the heart of Legaspi Village, Makati where numerous retail and dining options are located. KL Tower opened in February of 2014. 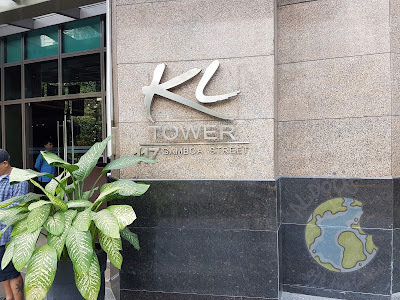 It is owned by the family of Kalak-Ledesma which is why it is named KL Tower Serviced Residences. Their clients is more of people who work in the central business district of the country. The room choices range from Studio Deluxe to Two Bedroom Penthouse. The guests range from people who stay overnight to those who live for several months. 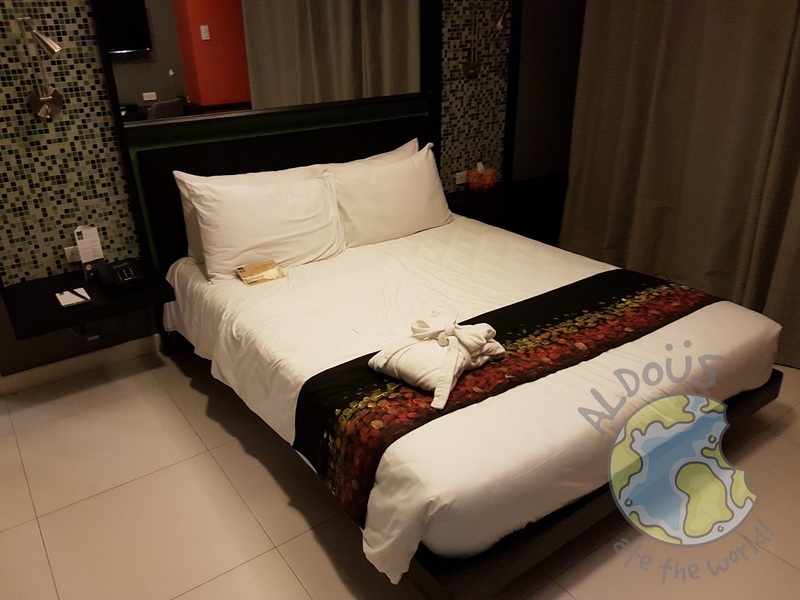 When we first checked out the room, we were very impressed by the neatness as the housekeeping team did a good job of cleaning the room. The room rate also includes breakfast for two at their restaurant at the ground floor. If you happen to stay on the weekend like we did then there is also Legaspi Sunday Market every Sunday morning. They have a comfortable bed good for two in our room and they also provide extra bed for those who need it. Since we were located at the 19th floor, sleeping wasn't a problem and the view was great from the balcony too. The toilet amenities in the comfort room were impressive as were provided with all the necessary toiletries like shampoo, conditioner, soap, comb, etc. 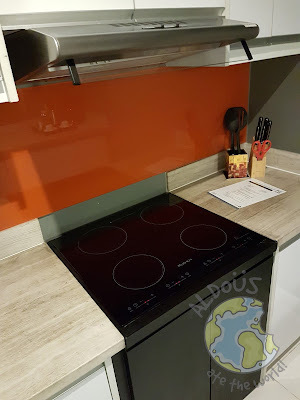 For those who like to manually cook their food, they have a microwave oven, cooktop and crockery in their kitchen and dining area. It is too bad we weren't able to use these amenities as we had dinner before checking in and breakfast the next day too but they are a very useful addition to the room. 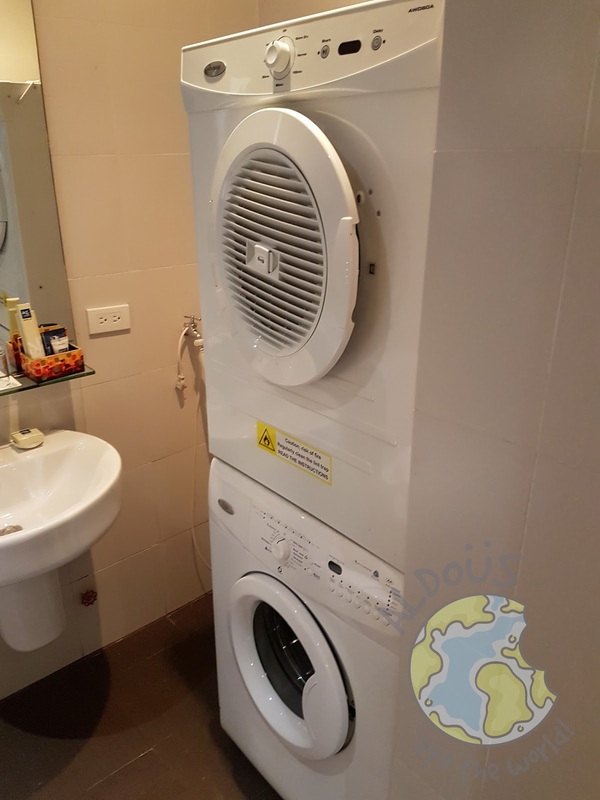 To my surprise, they also had a washing machine and dryer. 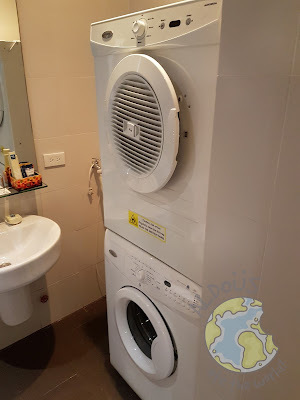 If you have a lot of unwashed clothes at home then bring them all if you are planning to stay here for just a few nights. These two amenities will certainly come in handy. The sofa in the living room is comfy to relax at. In fact, it is where I slept. They also have Cable TV, Safety Deposit Box and high speed Wi-Fi Internet Access. Their dining table is completely set-up too complete with complimentary bottled water that you can put in the mini fridge if you want it cold. The fridge is full of drinks that you can consume at an additional charge. When I first entered the gym, well lets just say I had to cover my nose. 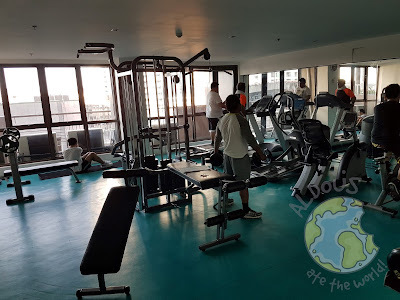 That wasn't the fault of the staff though but I suggest improving the ventilation system here since it is a closed gym with aircon. It did have a lot of equipment including treadmill, free weights and yoga mats. Their swimming pool is spacious and clean too. Once again, I applaud the staff for making sure the pool is clean everyday. It is definitely ideal for those who like to do laps. 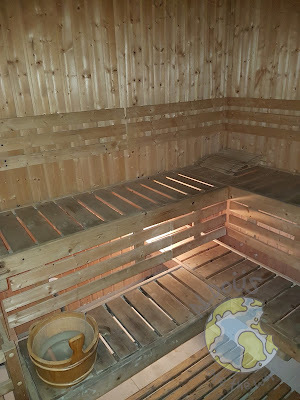 For those who like to relax, feel the heat at their sauna. Take not that it is not that big as it is ideal for one big family. 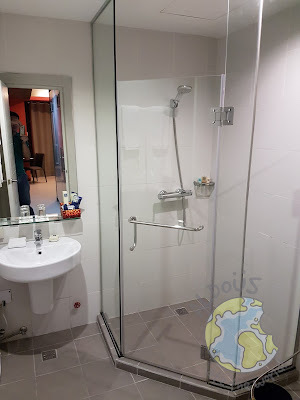 KL Serviced Residences is managed by HII or Hospitality Innovators Inc. It is a company that manages properties like hotels, serviced residences and condormitels. HII usually gets the chance to showcase the numerous properties they own thru travel expos. Now, they manage 11 properties including Harvest Hotel, Y2 Residence Hotel and Crown Tower.